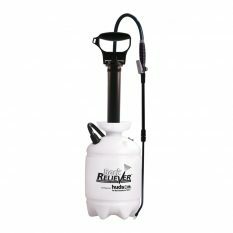 Designed for superior usage in flower bed application and drenching. 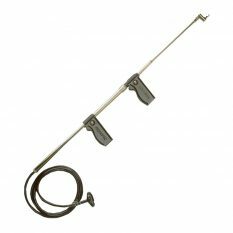 Fits the JD9 gun (not included), allows precise metered dosages of application material. Tough, lightweight aluminium; fully replaceable parts. 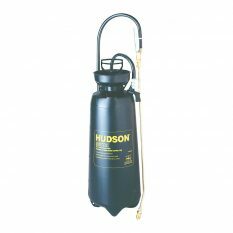 The Hudson Surface Root Feeder with Cup Shield, used in conjunction with the JD9-C High Pressure Spray Gun, is designed for superior usage in flower bed application and drenching. 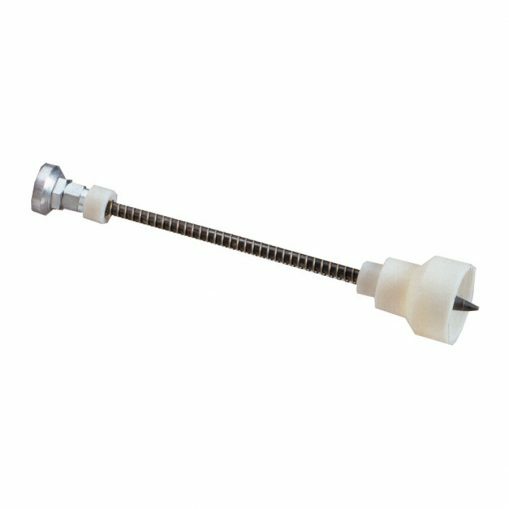 The root feeder allows precise metered dosages of application material and is manufactured from tough, lightweight aluminium and includes fully replaceable parts. One-year warranty. Be the first to review “Surface Root Feeder with Cup Shield” Click here to cancel reply.